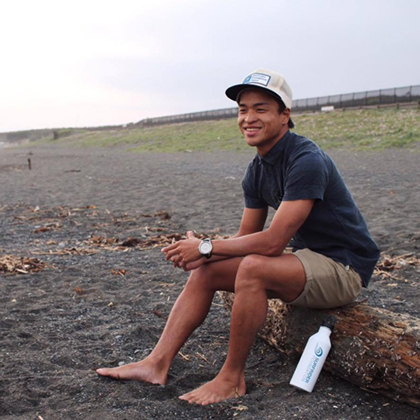 Professional athlete Kenta Ishikawa has been surfing from the age of four. He established a video production company based on his concept of seeing surfing as a lifestyle and art when he entered university. He shapes his own surfboards while working on photography and video production.